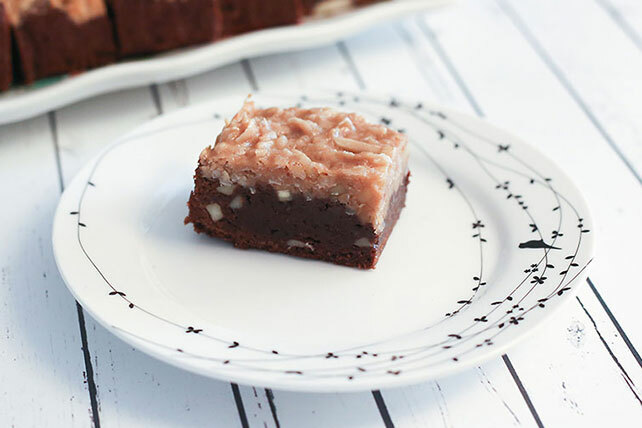 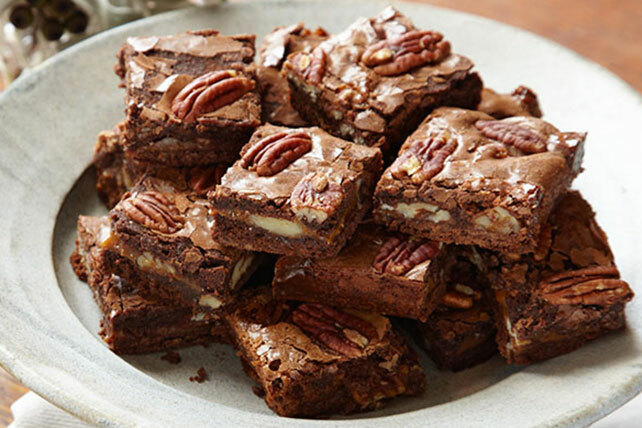 When it comes to easy chocolate recipes in the bars and squares category, brownies recipes are a perennial contender for the top spot. 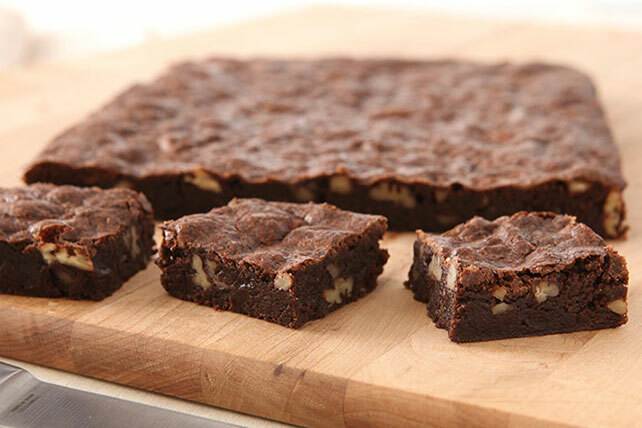 Whether you eat completed brownie recipes straight from the pan or use them as a potluck dessert, you'll always find takers! 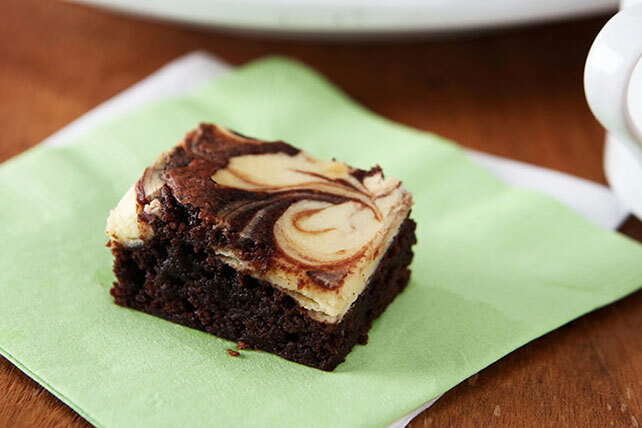 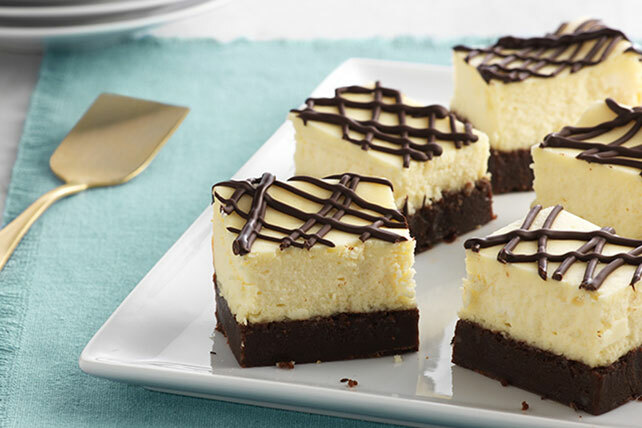 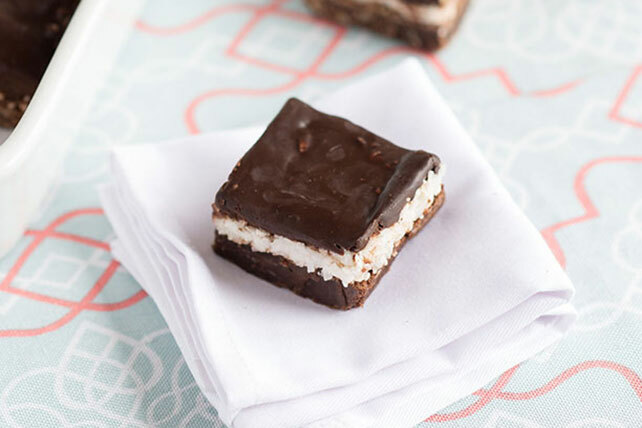 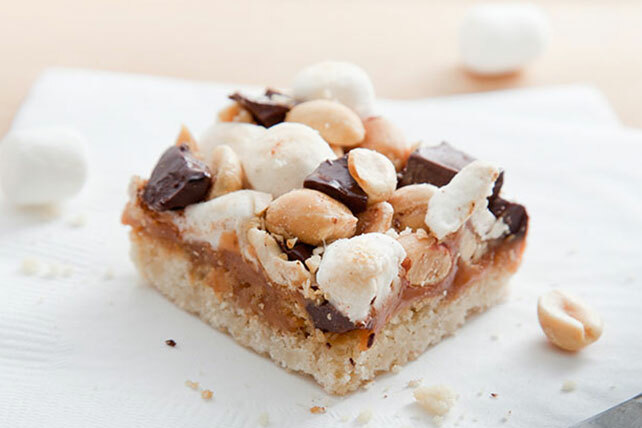 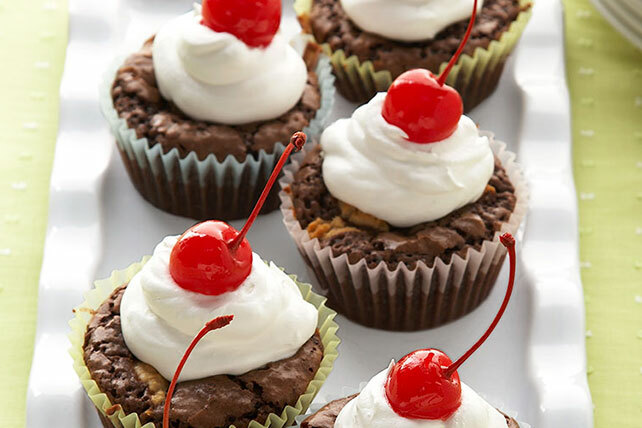 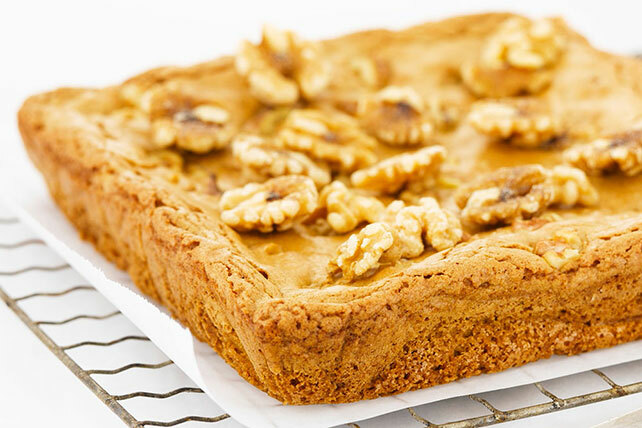 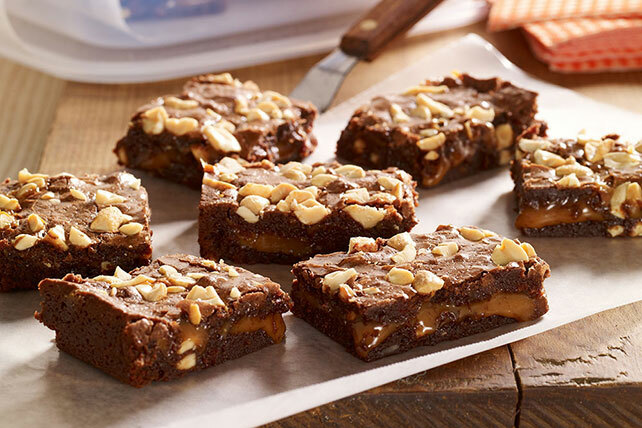 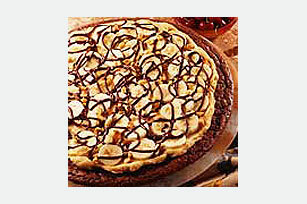 Our brownie recipes include peanut butter treats, cheesecake variations and beyond. 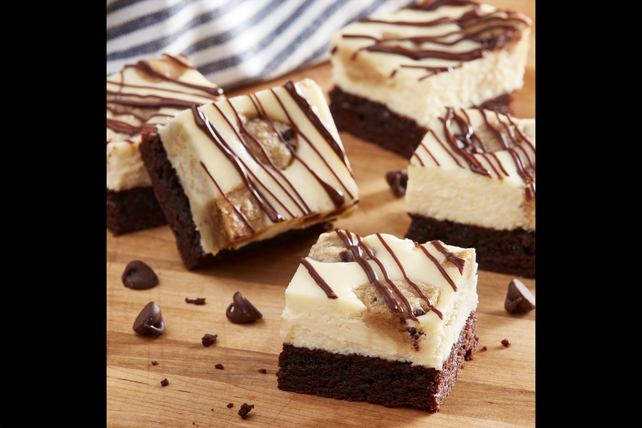 For more chocolatey goodness, visit our chocolate center. 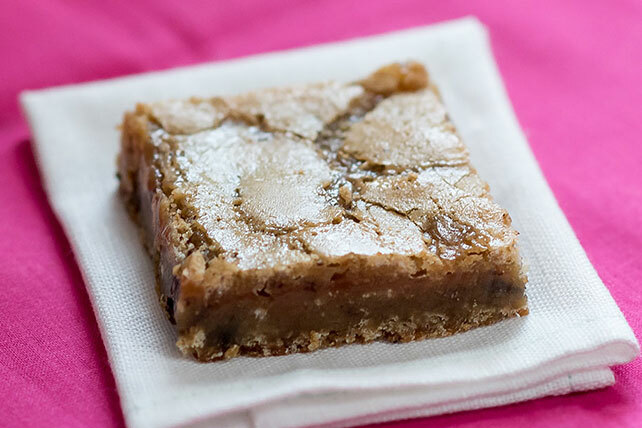 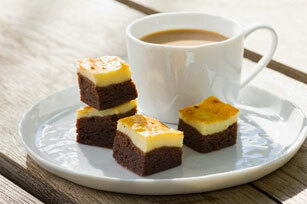 You can also explore our brownies and blondies page to try the brownie's less chocolatey cousin.